The Evolab Infused model powers several top products in the Colorado regulated market. From vapes to topicals, we enable trusted partners to replicate and grow. CBX SCIENCES & Evolab. unlocking the healing power of cannabis together. CBx Sciences is a line of unique products that combine cannabis derived compounds with complementary botanical ingredients to activate and engage the Endocannabinoid System. We’ve created a line of products based on cannabis’ other compounds, cannabinoids like CBN, CBD and CBG. They won’t get you high. But they do influence a wide range of receptor systems in your body and brain. And that gives them incredible medical potential. And with the pure, pharmaceutical-grade oil produced by Evolab, everyday life will get better for almost everyone. Come over to the healing side. CBx Sciences. Cannabinoids for Life. G Pen & Evolab. Cutting Edge Hardware. Premium CO2 Oil. 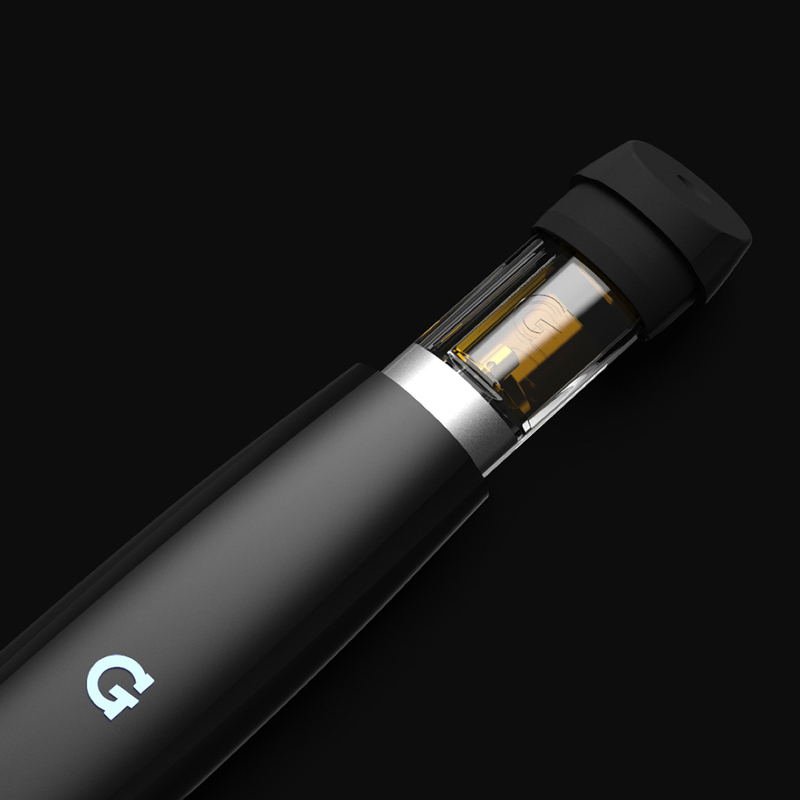 A groundbreaking liquid concentrates system, G Pen Gio delivers intensity and simplicity for a portable and discreet vaporization experience. Featuring a draw-activated, wicked cartridge system for smooth, natural pulls with maximum vapor density, the G Pen Gio is an intuitive, compact, ergonomic device for vapor connoisseurs and novices alike. Filled with 500mg of a special terpene-rich blend of Evolab’s incomparably potent, award-winning CO2 extracted oil, Gio delivers a truly unparalleled vaping experience. AIRO Vapor & Evolab. The perfect union between technology and oil. Paired with Evolab's Alchemy Full Spectrum CO2 cartridges, enjoy the very best technology and oil Colorado has to offer. 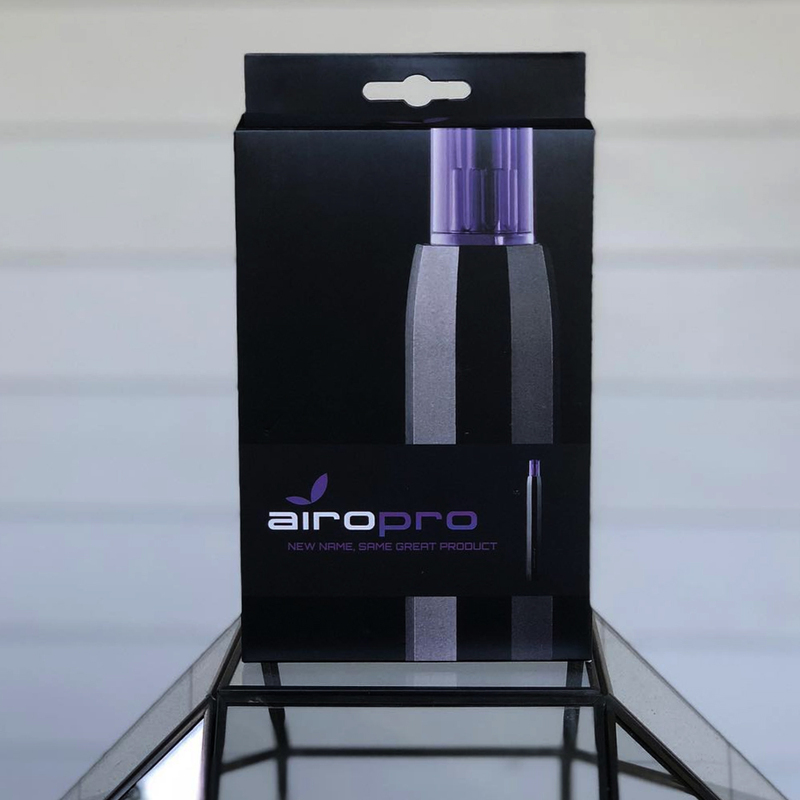 Airo Pro + Evolab, a truly satisfying way to enjoy cannabis.